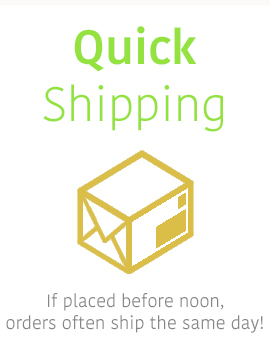 Your shipping cost is calculated for you at the checkout page. at the lowest price possible. Call the line above for help with your purchase. Get the latest information on new products, tips, and coupons. Sign up for our Lawnmower Tirestore newsletter today. © 2019 Lawnmower Tirestore. All Rights Reserved.